Step into the Meals on Wheels kitchen the first Friday morning of each month and your nose will confirm our seniors are well-cared for with delicious, home-cooked meals. John, the Meals on Wheels Kitchen Manager and a culinary school graduate, takes industrial cooking to a new level. 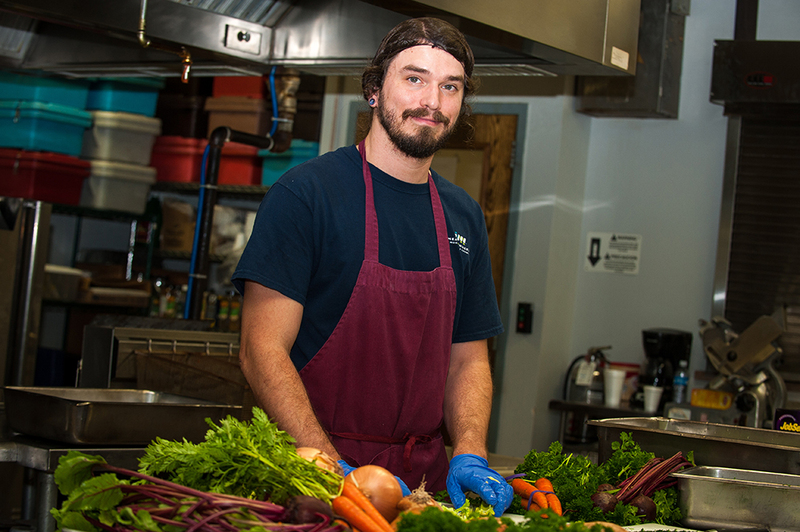 He prepares meals for our homebound seniors each weekday, using the freshest and healthiest ingredients.  Taste the delicious meals and get a behind the scene look at how we prepare and deliver 575 meals to homebound seniors each week. We also offer private tours – available for larger groups, corporate groups, church groups and more! Visit our Calendar to signup or register your group for a Meals on Wheels kitchen tour.